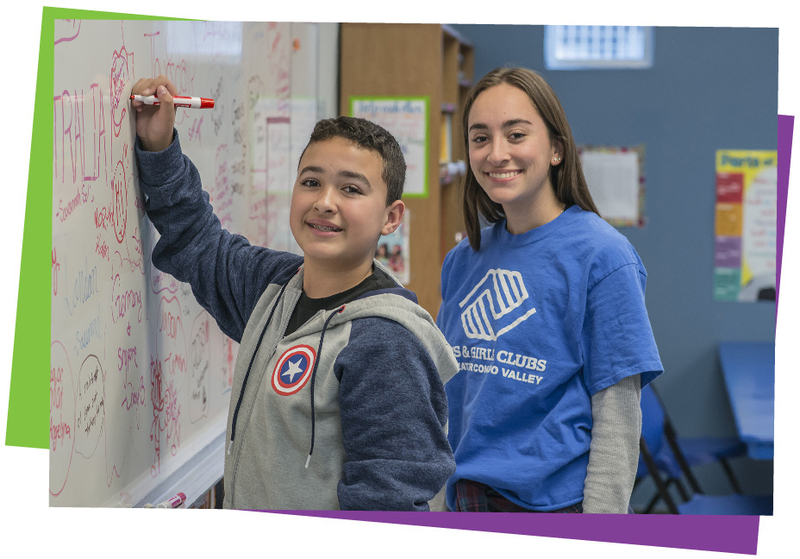 The Boys & Girls Clubs of Greater Conejo Valley is dedicated to providing safe spaces for the children in our communities to develop and grow as people, as citizens, and as leaders. 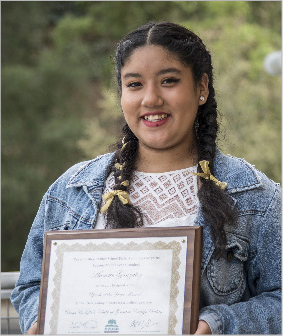 Our mission is to enhance the lives of young people and their families by providing a positive environment that cultivates academic success, healthy lifestyles, good character, and citizenship. And let’s be honest, to have a great time along the way! 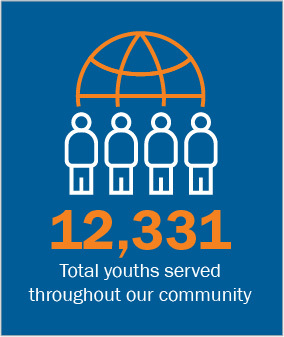 Since we first opened our doors in 2003, the Boys & Girls Clubs of Conejo Valley has grown to become one of the largest in Southern California. We are proud to be one of the top 100 Boys & Girls Clubs out of the 4,000+ independently run Clubs across the country! 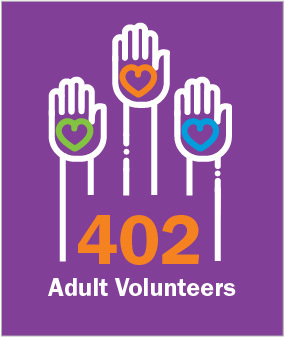 Thanks to our amazing volunteers, our dedicated staff, and our incredible community, we are able to offer club services in both Los Angeles and Ventura counties from ten sites. Our programs include before, lunch-time and after school programs, summer camps, and a basketball league! 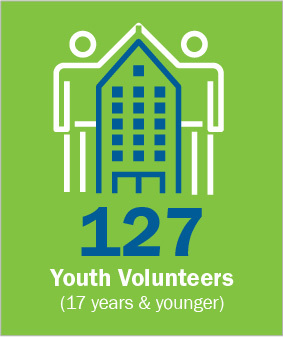 Find out what over 12,000 kids in our community have been talking about—see our programs! 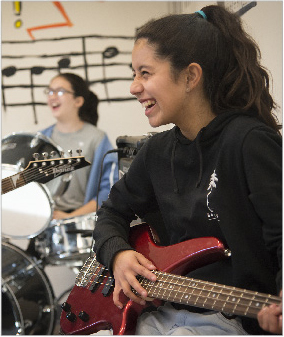 Our clubs provide a safe place to play, laugh, discover and learn for youth in grades K-8. Caring, trained staff and volunteers work with our members in supervised, safe and structured environments to build new skills and help them succeed. Our members get to participate in all kinds of programs ranging from robotics to musicals and everything in between! No child is ever turned away due to their inability to pay. We are a community built on caring citizens and it shows. 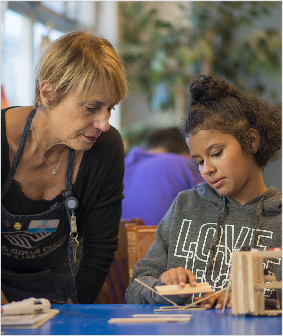 The Boys & Girls Clubs of Greater Conejo Valley is able to offer our incredible programs thanks to our adult and youth volunteers, our dedicated and innovative staff, our thoughtful and hardworking volunteer board, and through generous donations from both private funders and public businesses. 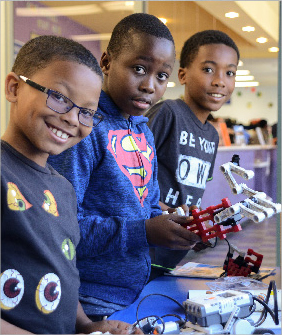 Our clubs have already had such an impact on the youth in our community, keeping kids engaged and involved while school is out and we’re only growing from here! Are you ready to be part of something great and make a difference? With nine clubs, ten locations, six summer camps, a basketball league, two annual events, and a series of beautification projects throughout the year (to name a few!) we have a lot going on! There are always opportunities to get involved, to donate, to mentor, to tutor, and to participate. Stay up-to-date on the fun!